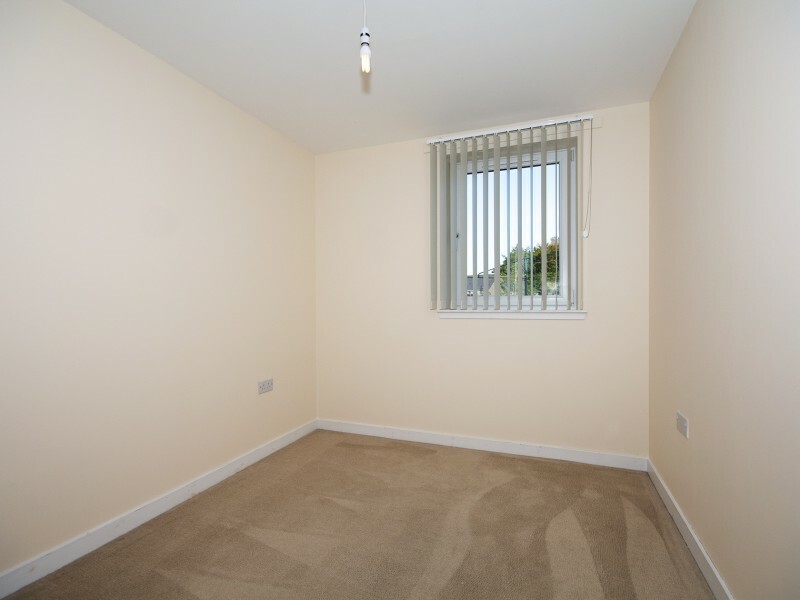 This well-proportioned apartment offers a spacious entrance hall with door entry system, a bright and spacious lounge, modern dining kitchen with white goods. 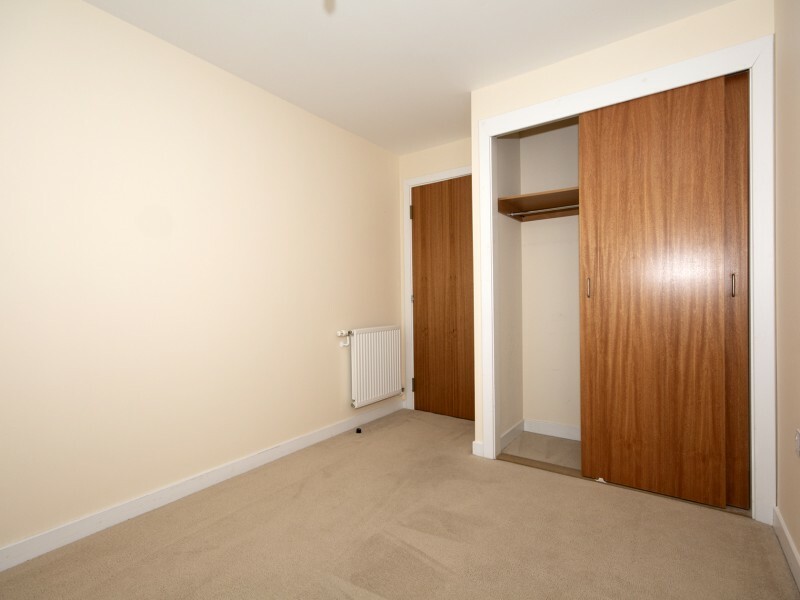 The master bedroom has a fitted triple wardrobe and the second double bedroom has a fitted double wardrobe. 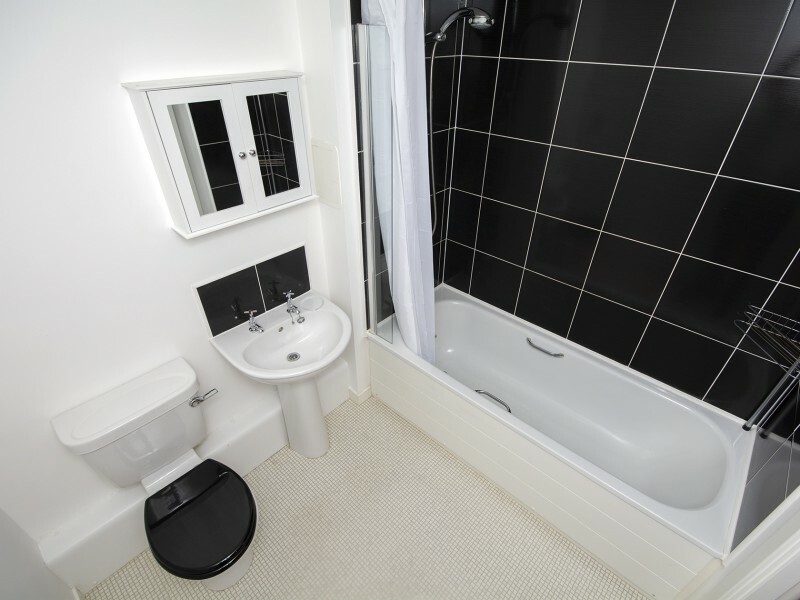 The family bathroom comprises a white three piece suite with mains shower over the bath. 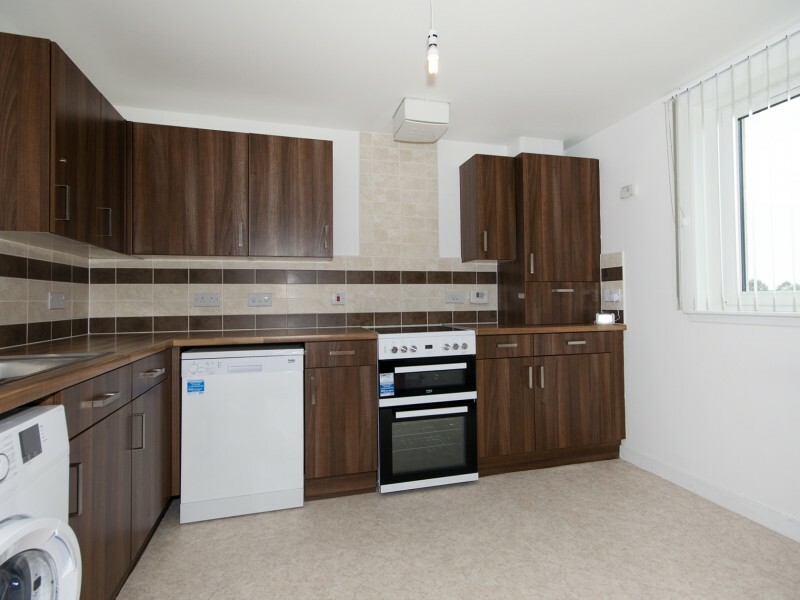 The property benefits from gas central heating, double glazing, secure car parking and landscaped communal garden grounds. 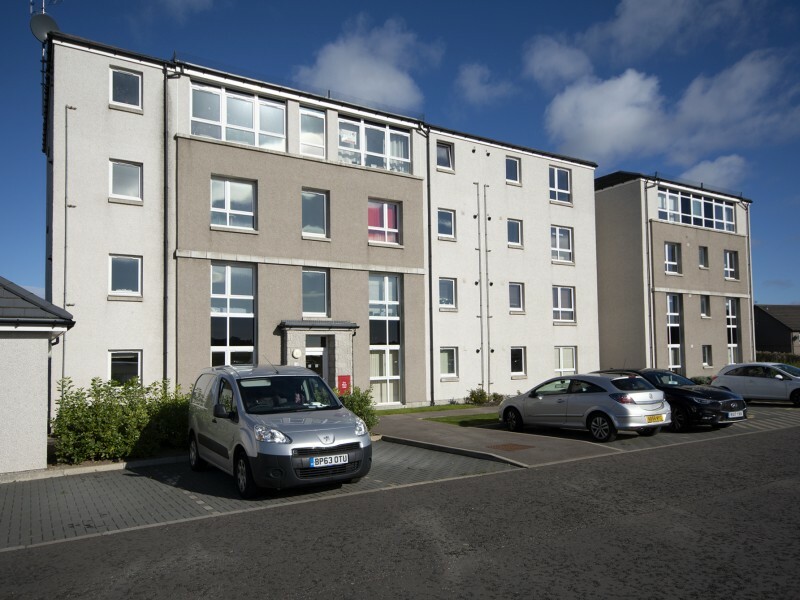 Dyce lies approximately six miles to the north of Aberdeen city centre. 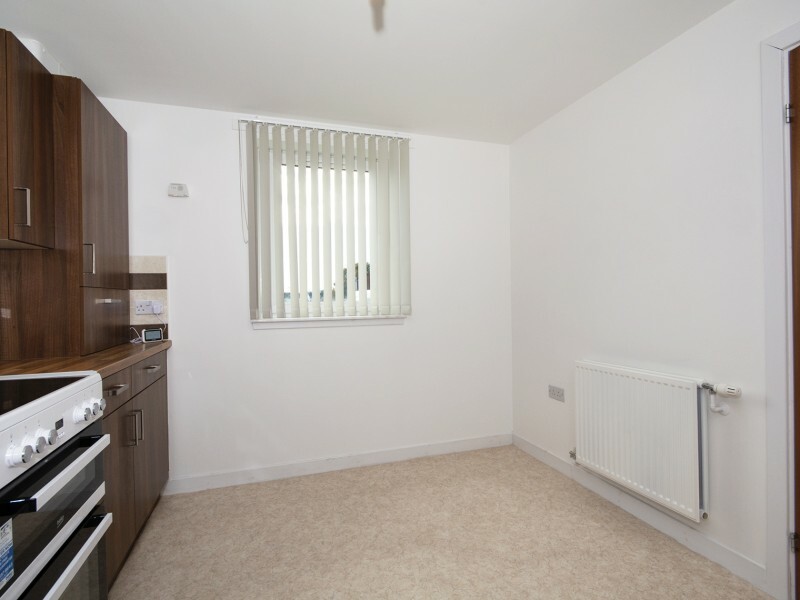 There are ample amenities and excellent educational facilities at both primary and secondary level. 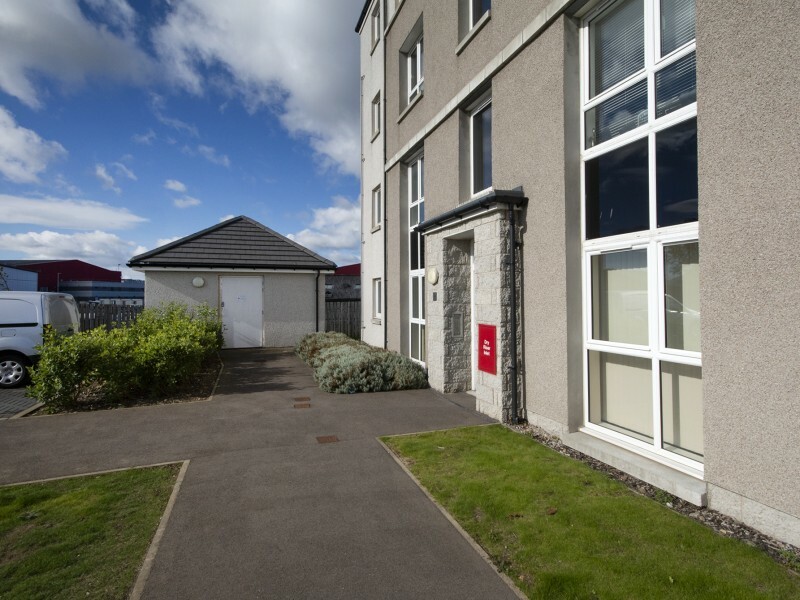 Farburn Place is ideally situated for Aberdeen airport / heliports and within close walking distance of the nearby train station making this modern development perfect for easy commute to the city centre.